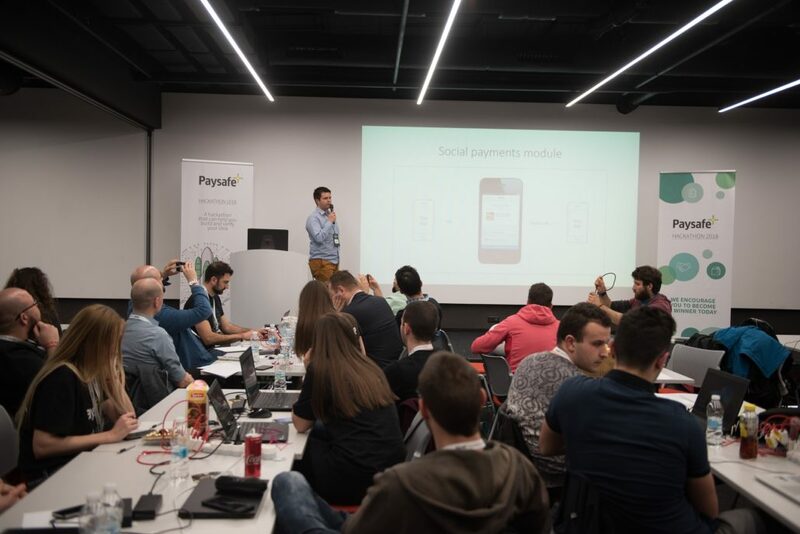 Paysafe Bulgaria hosted its first hackathon on 31st March and 1st April in Sofia. Over 40 IT engineers were competing for the prizes worth € 9,500 in Paysafe Hackathon 2018. The top three finalists are Tech Valley, Spoko and TwoThirdsOfATeam. Tech Valley are the winners and took € 5,000. Spoko won € 3,000 for second place and TwoThirdsOfATeam won € 1,500 for third place. The participants had to focus on three main challenges: re-inventing mobile transactions; infrastructure/ tooling for Cloud; social payments, integrated in either messenger apps, collaboration tools or video games. A GIT-based code repository and mentors on site were provided by Paysafe, a leading global payments provider. All IT engineers with a passion for technology and coding who attended the event had the opportunity to showcase their best skills. Two of the most interesting projects that were developed during the two-day Paysafe hackathon are a solution to a problem in massive multiplayer online gaming and a solution focused on risk management via machine learning. “We thank all the participants of Paysafe Hackathon 2018 and congratulate the winners. We are happy that the event inspired the IT engineers to work on interesting and relevant challenges. Here at Paysafe we are proud to foster a culture of innovation and provide the opportunity to work on cutting edge digital payment products, from conception to launch. 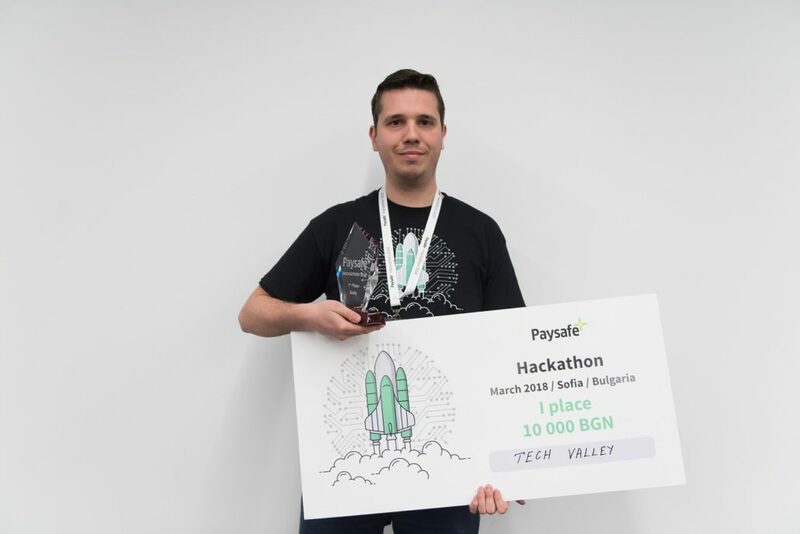 We believe that such initiatives not only recognise new ideas from the country’s software talent, but also unite and enhance the local developer community,” said Miroslav Bojilov, General Manager, Paysafe Bulgaria. With its more than 900 strong team, Paysafe has recently been named by Capital 100 as the largest software company in Bulgaria. It also won first place in the Customer Policy category of Forbes’ Business Awards 2017. A maximum of four members were allowed per team during Paysafe hackathon 2018. Individual attendees were also allowed participate as a single player team. 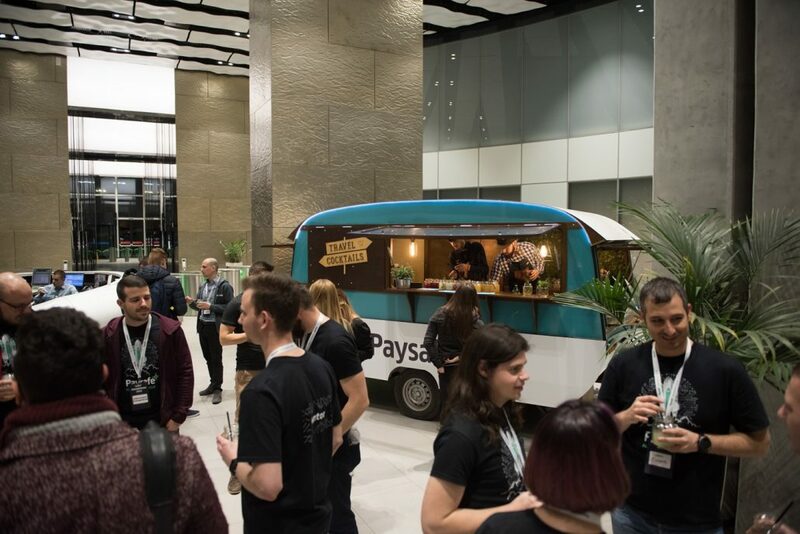 Each attendee of the hackathon received gifts and enjoyed a special cocktail party organised by Paysafe.